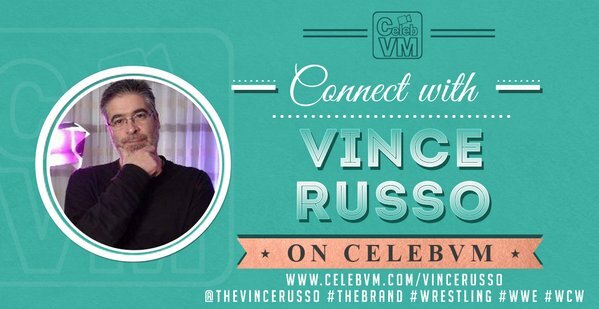 All of our PodcastOne shows are posted a day earlier in full uncensored video on The RELM Network including additional castrations on Castrating the Marks! 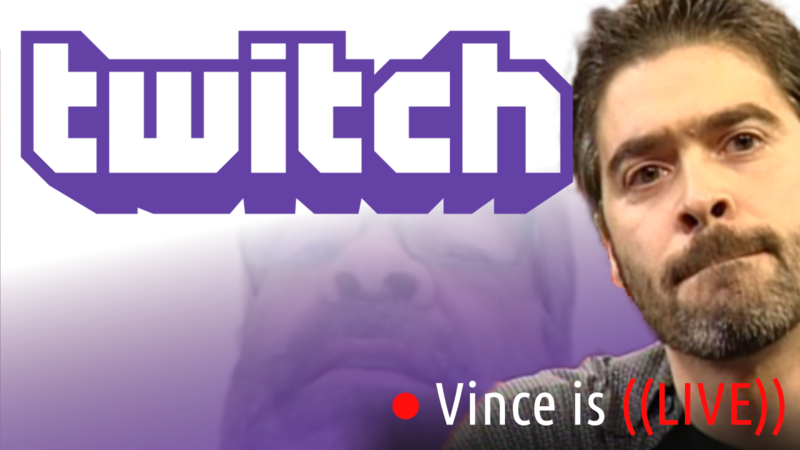 Also, VIPs have the option to watch Vince Russo and Jeff Lane record their weekly RELM Network/PodcastOne RAW or SD review live following the show where Vince answers members’ questions from the live chat room. If you enjoy the free month and want to stay on as a member of The Brand, you will enjoy five video shows a week including Lions, Tigers, Bears & Disco, Castrating the Marks, WWE Reviews, shoot interviews, and more including uncensored episodes a day earlier than the PodcastOne version (LTB&D three days earlier) for the low price of $2.95/month with no commitments. Opt-out at any time!